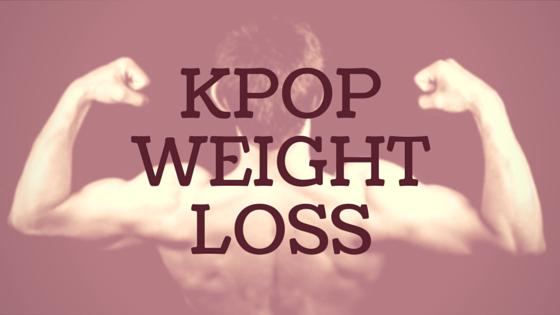 Losing weight can be hard but some Kpop idols make it look so easy. The Hyuna weight loss is one of those cases. But was it really that easy for the former 4Minute member to lose all this weight? We will take a closer look at her diet, on the how and how fast Hyuna lost weight. 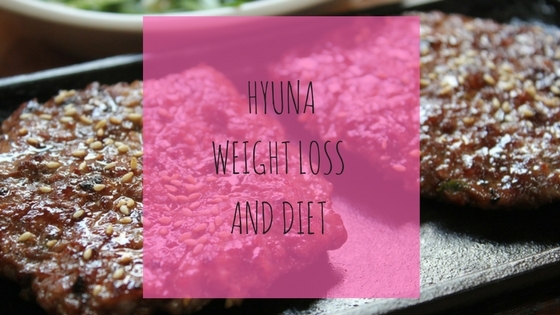 The purpose is to show you how she did it and how you can copy it and integrate the Hyuna diet into your daily life. So you too can have the beautiful body you desire and deserve. If you followed Hyuna’s career you can see that she lost quite an amount of weight more than once. She, for example claimed, that she lost 17 Kilograms since primary school. Which is quite the achievement. But how did she do that? According to herself, she took the stairs instead of the elevator every time she had the choice. We think that is a great idea and very easy to implement into your daily life. f you don’t live in Korea you might have some difficulties with this method though. Because, especially in the US and Europe, bread is the basic food you can get everywhere. And it might seem difficult at first to get around that. But it is definitely possible and if you want to achieve Hyuna weight loss, you can be successful this way. If you need some scientific proof or some explanation why you should cut out foods made out of flour read this book. It is full of good advice on how to eat healthier. In addition to cutting out flour-based foods of her diet, Hyuna also decided to eat many small meals instead of a few big meals. You should try this out as well, for a few weeks and see if it helps you with your weight loss. Finally, dancing had a huge impact on her weight loss. She danced and practised almost every day to make her dream of becoming a Kpop idol come true. That is great news, if you love dancing. Make sure to dance as much as you can and as hard as you can. Alone with friends, just with anybody. Be assured that you will lose weight this way. If you are not into dancing, don’t worry! Any sport or exercise will help you during the Hyuna diet. How about soccer, basketball, tennis, pilates, yoga or some gym time? The most important thing is to do it regularly and to make it a part of your life. Bonus: Hyuna also said that she lost all the weight because of Shin JungHwan who she was compared to back in the days. This motivated her even more to lose weight. What does that mean for you? It means that you need a motivation! Why do you want to lose weight? Ask yourself and let us know in the comments below. Motivation is key to fat loss, because their will be days when you don’t feel like exercising and you really want that cake or tasty bread. Your motivation will keep you going! What do you like the most about Hyuna’s body? We really love her legs! And if you want to get legs like Hyuna we have a little treat for your Hyuna diet. Watch the video below and follow the instructions. It might not happen over night, but if you follow along regularly you will see a huge improvement. Cut flour-based foods out of your diet. Eat more small meals instead of a few big meals. Good luck with your weight loss and the Hyuna diet. We are 100% sure that you too can lose fat and live in the body you dream of! By the way, if you want to help somebody else to lose weight, don’t hesitate to share this awesome piece of advice with your friends. 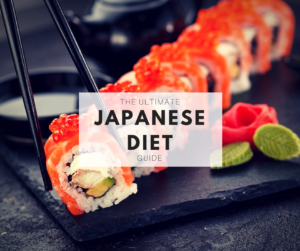 Need another Kpop diet? Try the Suzy diet! We have witnessed an incredible Park Shin Hye weight loss situation. And we tried to figure out how the Korean actress did it. We would like to share our findings with you, so you can copy her successful formula and lose some weight. Here are some facts about Park Shin Hye that might help you to get the right idea about her weight loss. If you have a look at her earlier Korean dramas, such as Heirs, you can see that Park Shin Hye always had some baby fat left. Recently, she was spotted having lost quite some weight. Her face and her body look more toned and in better shape. So what happened? She reduced her meals to two a day. This is an interesting way of scheduling your meals. Other Kpop idols might swear on rather eating more small meals instead of just two bigger ones. But it seems to work for Park Shin Hye. So you should definitely give it a try and see if it has some positive effects on your weight loss. She also doesn’t eat any food after 6 p.m.! We don’t think that eating after six makes you necessarily fat, but if this rule helps you to not eat snacks in the evening it might be a good idea for you. In situations where Park Shin Hye feels the need for a snack, she eats cabbage and cucumber. This obviously doesn’t sound very tasty, but it is definitely better and healthier than chocolate or sweets. We recommend to just have different vegetables as a snack, when you feel like it. A good workout and cycling is something else that really helped her losing weight. She also mentioned a dance workout which she does regularly. Working out, doing any kind of sports will be crucial to your diet. If you want to lose weight, than you have to move. Just pick your favourite sport or workout and do it regularly. How about a dance workout twice a week? Try it out and let us know in the comments, what your experiences look like. Also don’t forget that she lost weight for her new Korean drama ‚Doctors‘ to fit her role better. What does that mean for you? Motivation is key! One thing that really strikes you when you have a look at different pictures of Park Shin Hye is that her face looks skinnier. This is surely due to her weigh loss, but she also drinks a soup that consists of pumpkin and red beans which is supposedly making her face glow and less puffy. It nice to see that Park Shin Hye is not pushing her diet to far. We think that she has a beautiful and healthy body. Where other Korean actresses or singers might get to skinny, she really seems to be aware what is healthy and what is not. We are not sure if that way of dieting is sustainable, though. Because it really sounds like she is starving herself a bit and that cannot be healthy. And it is difficult to have the conviction to do it for to long. But certain things can be done by you as well and you will see results! You don’t have to starve yourself to lose weight. Workout regularly, eat vegetables instead of sweet snacks and don’t overeat during your meals. That is essentially where the Park Shin Hye weight loss is coming from. 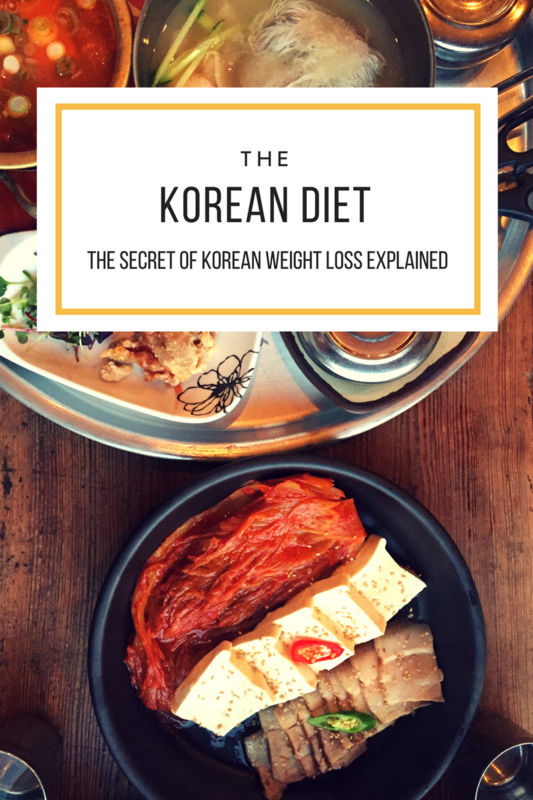 If you want to know more about how Koreans stay so slim, while eating the best food in the world, make sure to have a look at our Korean diet book. Substitute unhealthy snacks with vegetables. Eat two meals a day. 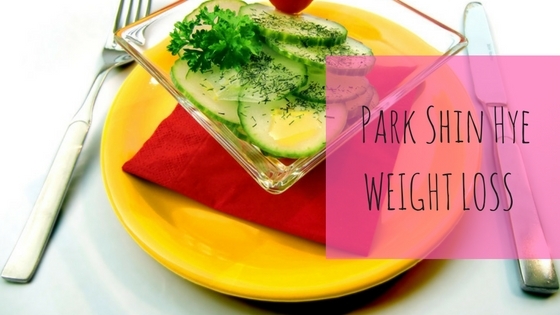 We hope that you find some of the things Park Shin Hye does helpful for your own diet. We don’t necessarily recommend doing everything the same way she did it. But we think that some of the things she does, will help you too. What do you think about her diet? If you want to achieve Kpop weight loss, you should read the following lines very closely. There is no magical shortcut to get the Korean idol body of your dreams. But if you follow a few rules you can set yourself up for success. And we are not talking about starving yourself to death. We are talking about losing weight the healthy and fun way. I am with you when you think that some Kpop idols go to the extreme for their wight loss. But that doesn’t mean that you should do the same. Because the good thing about not being a Kpop idol is that you have more time to lose weight and get into shape. You probably don’t have a concert tour scheduled for next week, where you have to be in perfect shape. 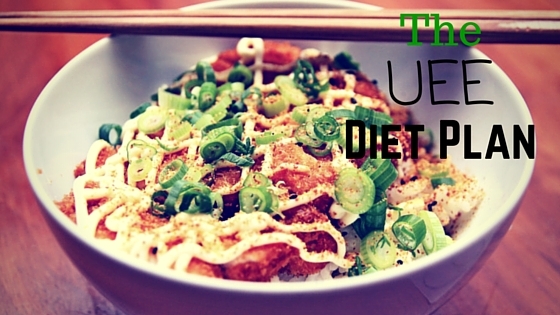 This gives you the chance to diet a little bit differently. And luckily so. But how can you make Kpop weight loss possible without starving? Let’s have a look at that. If you want to lose weight, you have to realize that two important things will play a huge role for you or anybody who tries to diet. We are talking about nutrition and exercising. There is nothing more important than these two factors, if you want to lose some pounds. The good thing is that it doesn’t have to be complicated. We wrote an article on the different Kpop diets which are trendy at the moment and we also had a closer loot at how the members of SNSD prefer to diet. Have a look at their ways and decide, if you want to go the same road. But as we said in the beginning of this article, you don’t have to rush your diet. Especially, if you decide to try the Korean diet. 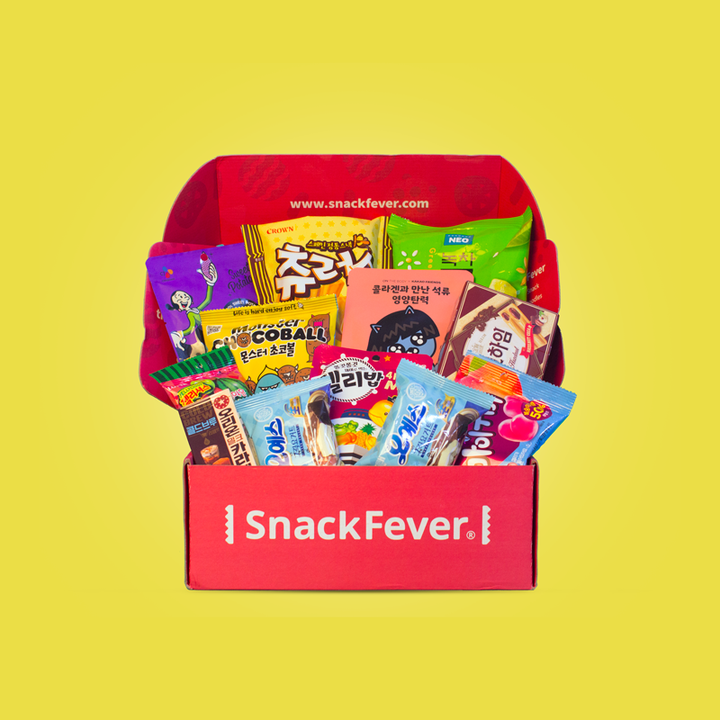 We would recommend that you have a look at our list of the 45 best Korean food recipes first. Then choose your favorite recipes and create yourself a meal plan for the next two weeks. Also make sure that you take our Korean diet tips very seriously. If you follow those tips you will see some change already and it will hopefully give you the strength to continue your journey to greatness. But the right nutrition will not be enough. If you really want to lose that nasty pounds on your hips, you have to do a little bit more. Meaning that it is time for you to start exercising. We already gathered the 5 best Kpop Workout videos for you, so you can just follow along and lose weight. You will mostly see dance workouts because that is exactly what many Kpop idols do. But if dancing is not really your thing, you should know that there are a lot of other opportunities out there. Play Volleyball, Basketball, soccer, badminton or any sport that you truly love. If you don’t like any sports it is time for you to choose one. Here is a list of sports that should help you to find the right exercise for your. Other than that you should take every chance to go out and exercise. It is the best and healthiest way to lose weight and you will see the positive changes after a short period of time. If you want to you can also lift some weights. But take in mind that to much weight lifting might be counter productive, in case you are a woman. Because you don’t want to become a bodybuilder or do you? If you are a man just lift as much as you can. Because your Kpop idols do the same thing. We hope that you will follow our tips and that you see success in the near future. Just be committed and stay motivated. Losing weight is a journey and you are only at the beginning. We hope to see you at the finish line.